ANOTHER 'HOME BUYER DIRECT PROGRAM' OFFERING! THESE HOMES JUST KEEP GETTING BETTER & BETTER BY THE DAY! 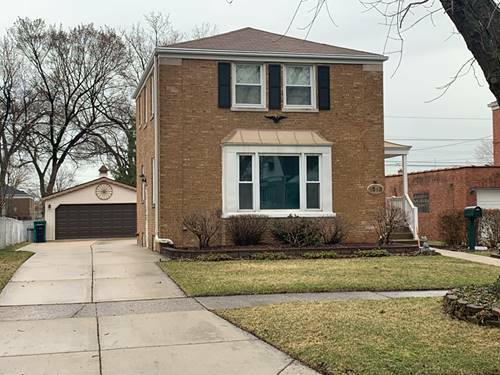 Cook County Land Bank Authority is offering this property at a discount to market price as part of 'THE HOME BUYER DIRECT PROGRAM'! 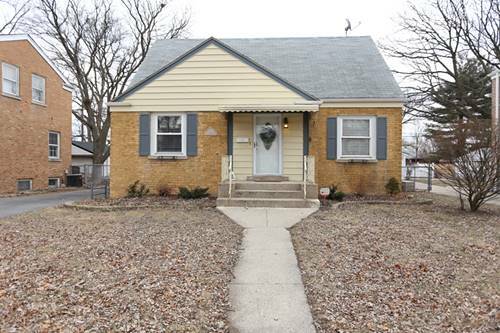 HOME BUYER'S ONLY (NO INVESTORS.. OWNER OCCUPANCY IS REQUIRED! 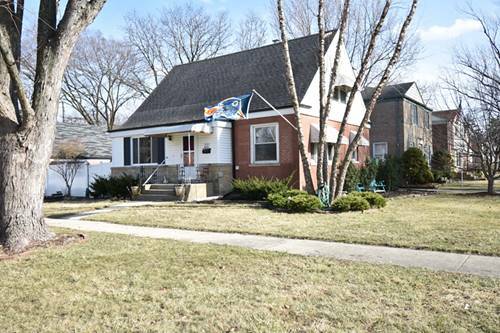 THIS PROPERTY IS BEING SOLD AS-IS! ALL ROOM SIZES ARE ESTIMATED. 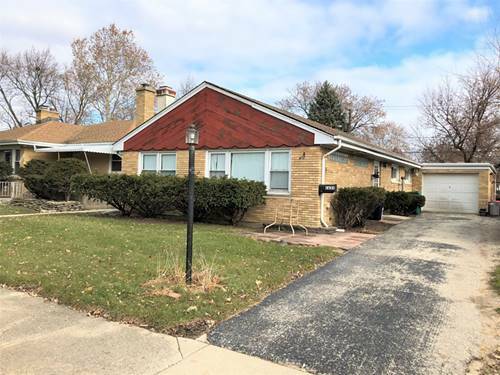 Come see this too good to be true Well Built BRICK RANCH! 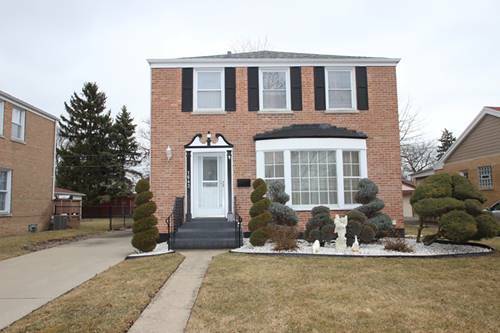 GREAT CURB APPEAL LOCATED ON BEAUTIFUL TREE LINED STREET! CONCRETE DRIVEWAY, PATIO & 2 CAR GARAGE! CLOSE TO SHOPPING, DINING & MAJOR EXPRESSWAY! 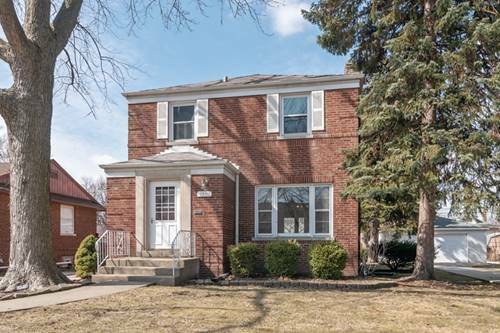 For more information about 1553 Norfolk, Westchester, IL 60154 contact Urban Real Estate.